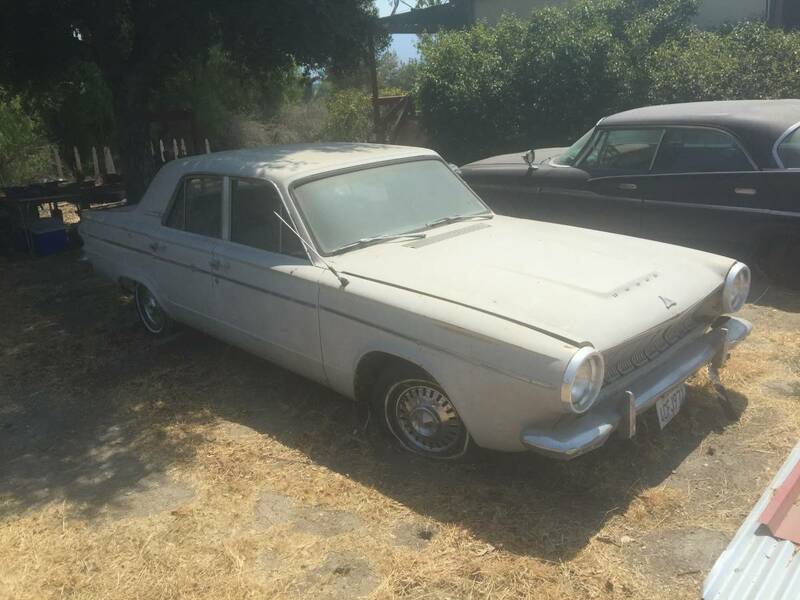 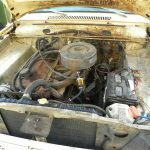 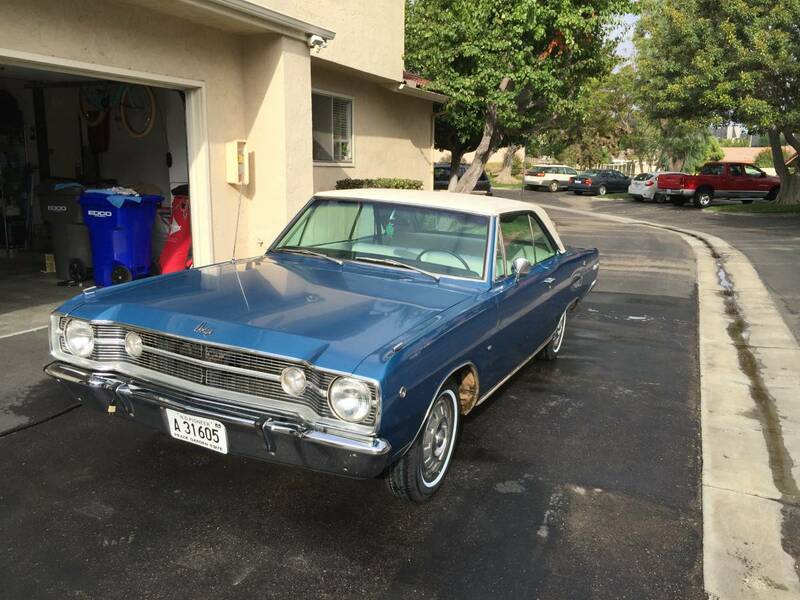 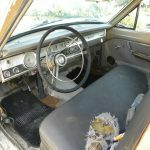 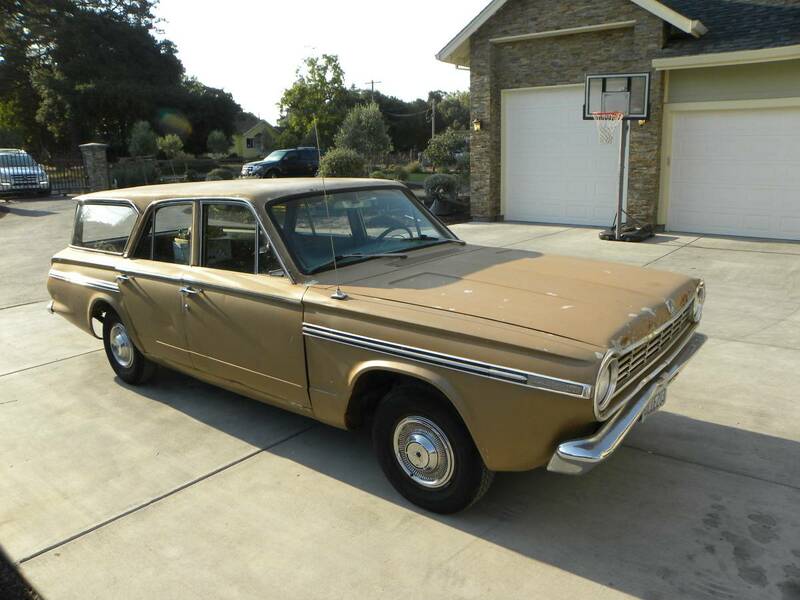 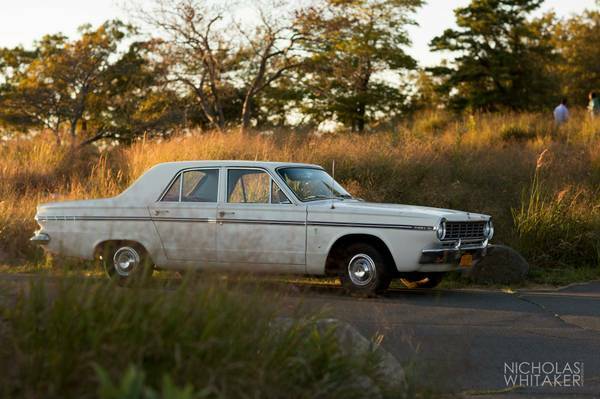 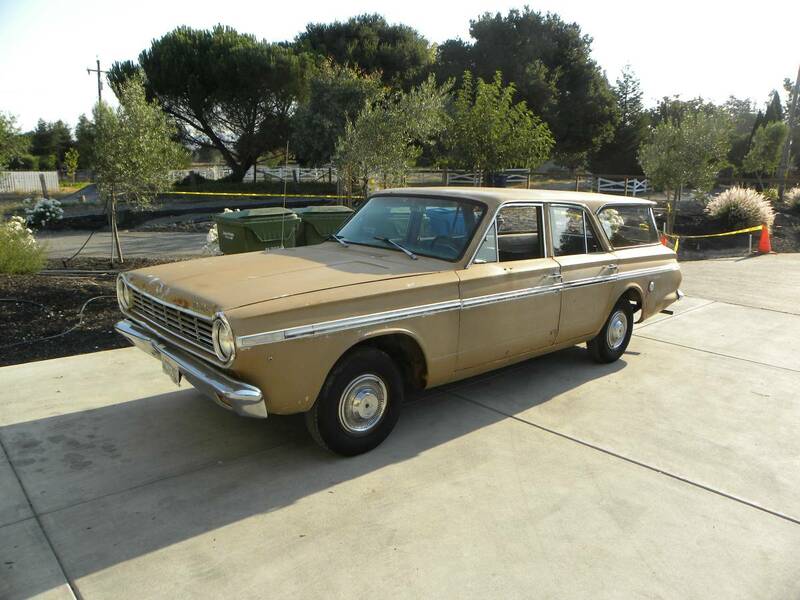 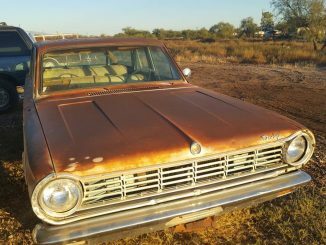 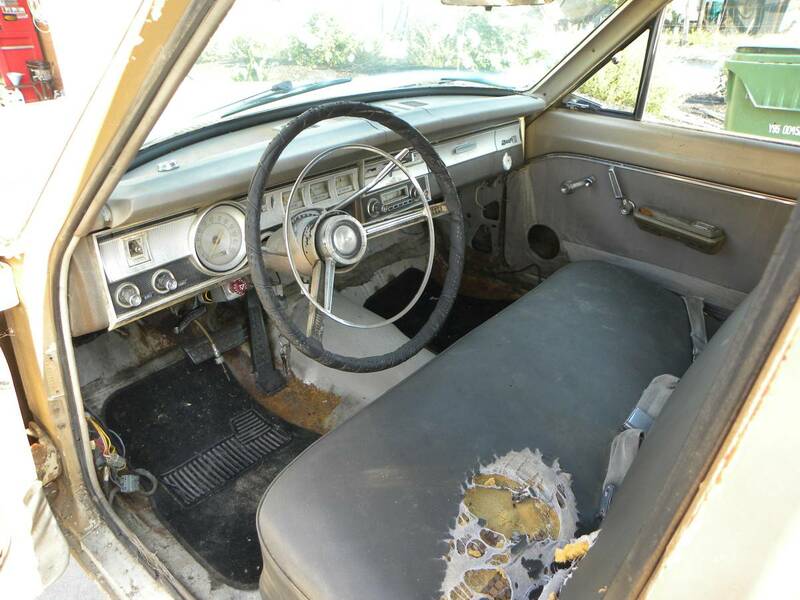 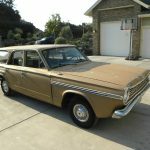 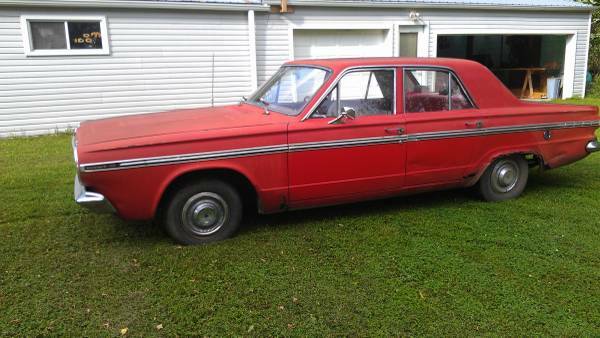 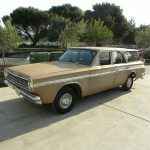 I’m selling a 65 dart wagon, model 270. 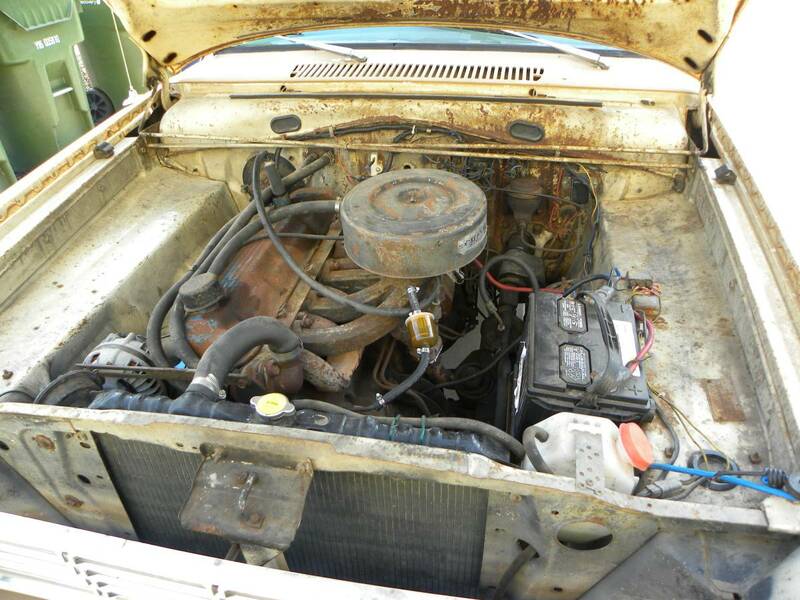 It has the bigger 225 slant six engine. 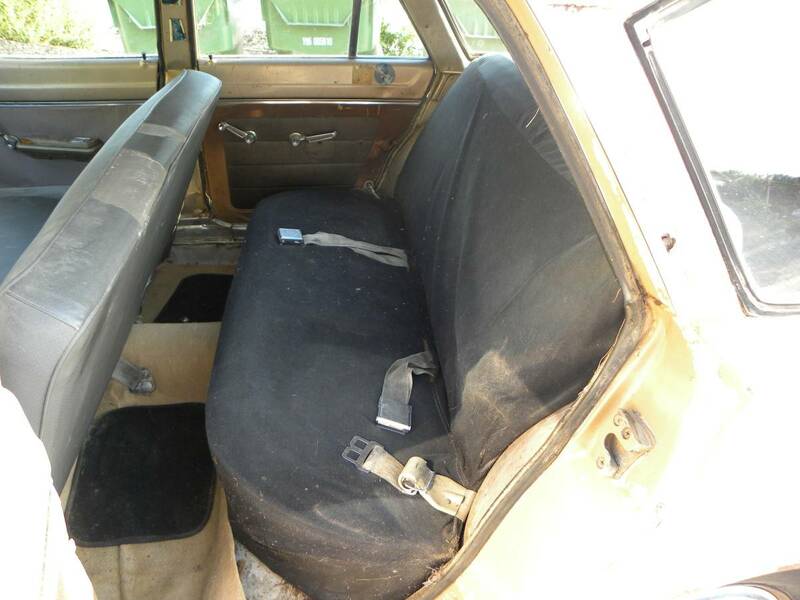 A power rear window that works with the switch on the dash. 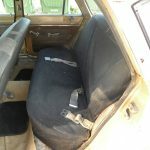 The car runs and drives. 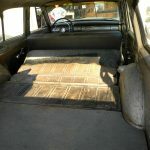 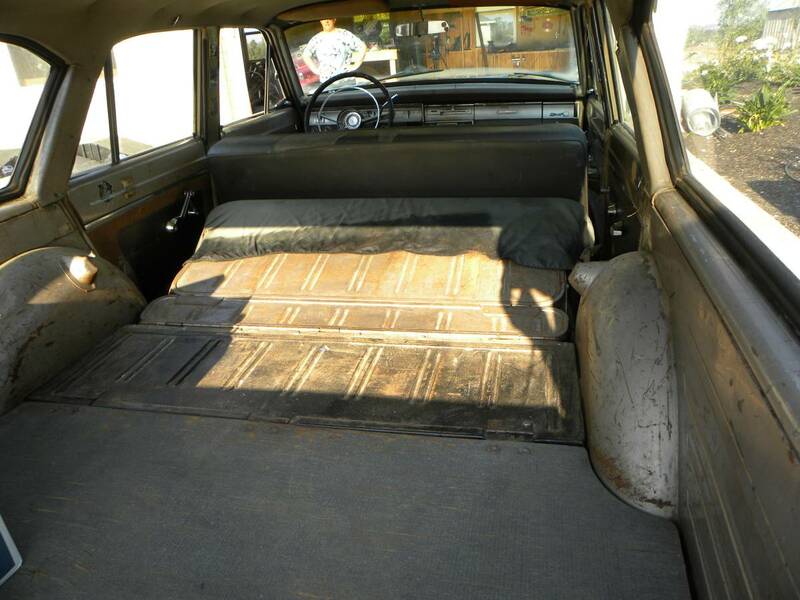 The back seat folds down for a nice big cargo area.